Over the years water, snow and ice, and even city-fed runoff from sewer gutters, can cause erosion under your driveway surface. 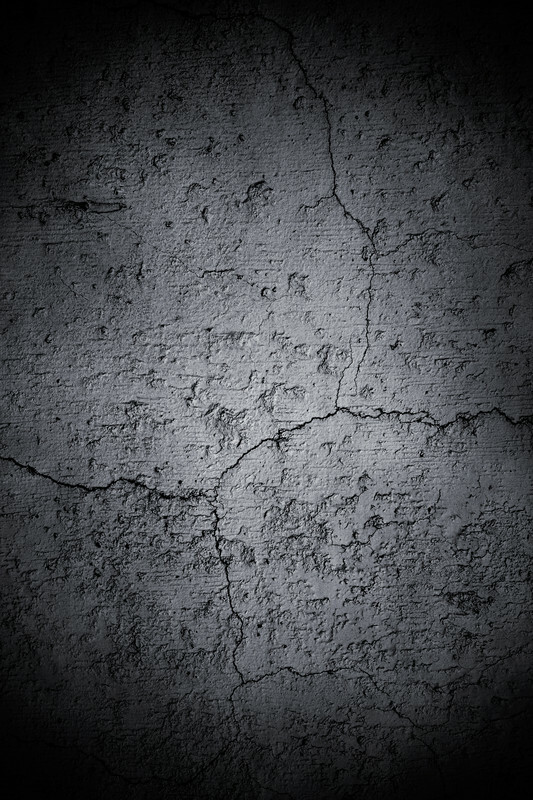 This leaves your concrete driveway slab vulnerable to cracking, and if not properly repaired, possible collapse. To solve this problem can entail a dual process. First, a process called mud jacking pumps high-pressured grout into the void under the driveway through holes cut in the surface. 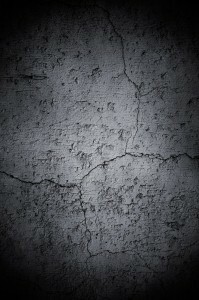 The process fills the space between the foundation element and the eroding soil. 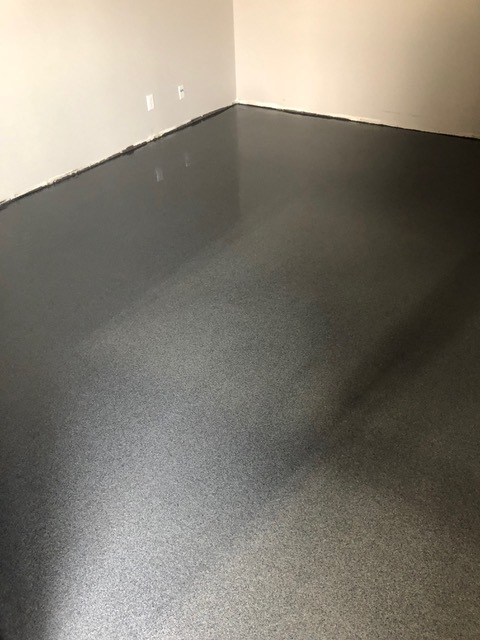 Second, after the elevation discrepancy has been corrected your driveway will likely be left with cracking and the inevitable patchwork to cover the holes made to apply the process. So that your concrete slab is pristine after the above procedures, Hardscapes has a number of solutions to repair and rebuild your driveway surface. 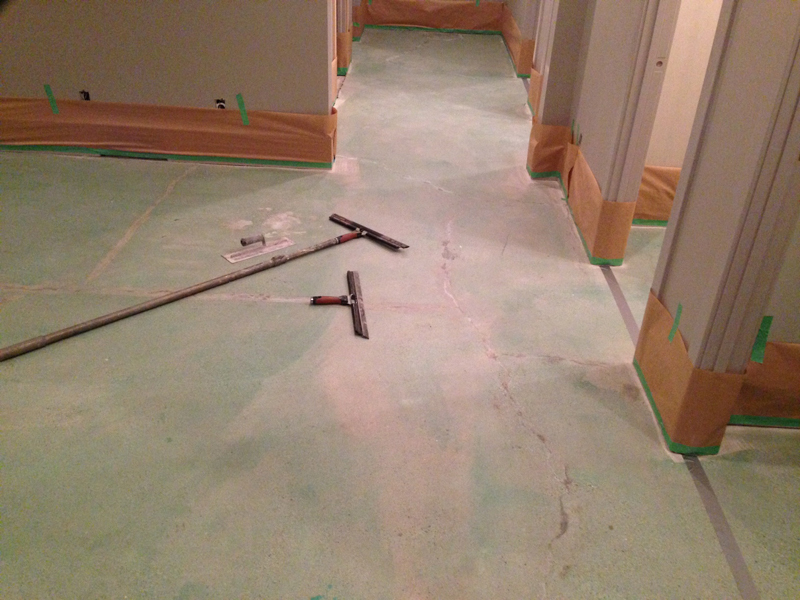 To learn more about our products and repair systems, give us a shout at 403-547-5597. We’ll find the solution right for your unique issue. Spring really is just around the corner! 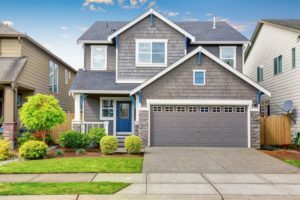 It’s almost that time of year again — when we consider spring cleaning and all the interior and exterior home enhancement projects on our to-do lists. For some inspiring tips and ideas head out to this year’s Calgary Home & Garden Show. It runs from February 28 – March 3, 2019 at at the BMO Centre & Corral Stampede Park. Hundreds of exhibitors, retailers and industry experts showcase products and tips for anything and everything pertaining to home improvement, organization and renovations. The Calgary Home & Garden Show is your most trusted resource for every home reno project. 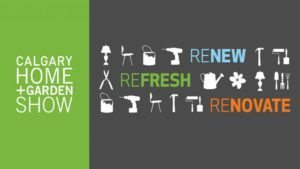 Mark your calendars for the 2019 Calgary Home + Garden Show. 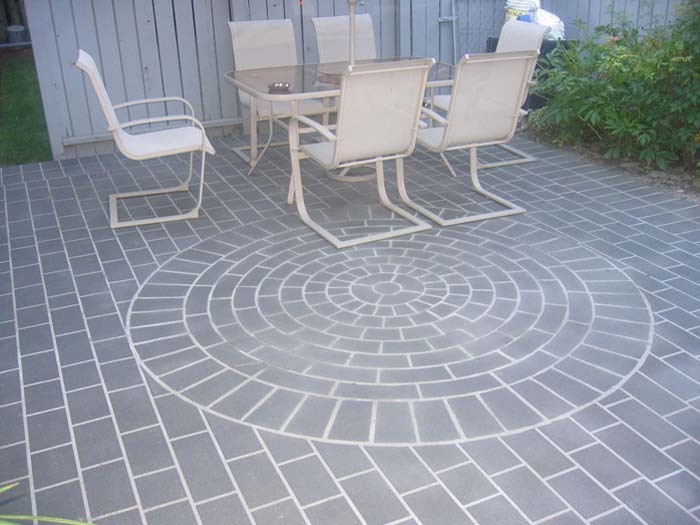 Hardscapes Inc., specializing in Calgary and the surrounding area. 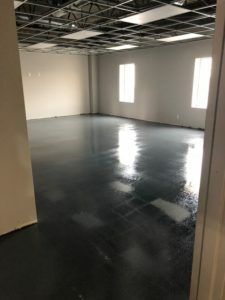 Planning a decorative concrete project in 2019? Whether you’re rejuvenating an existing surface or planning a brand new project, Hardscapes is here to help. We have a vast array of product and design ideas to help bring your vision to life. 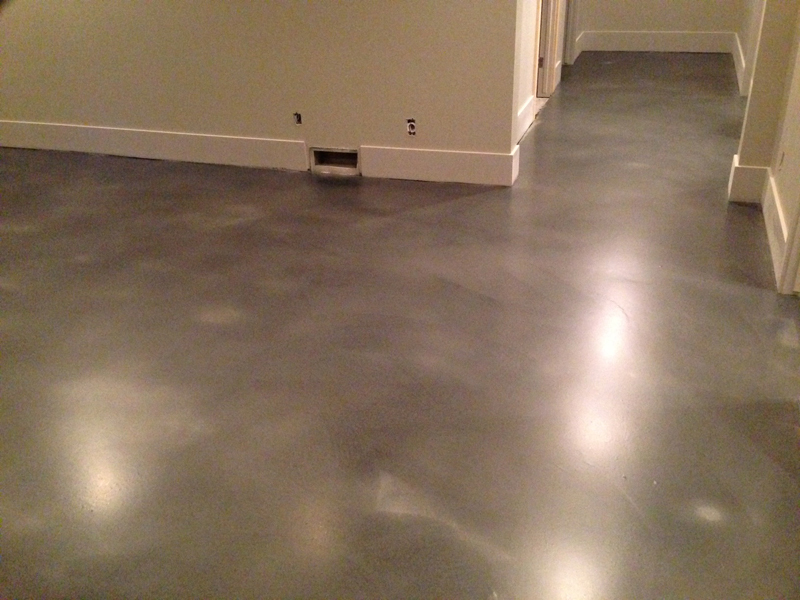 Decorative concrete lets you decide which hue of colour you can choose for your project. From concrete floors, patios and pavers, to walkways, driveways, pool decks and more, homeowners, builders, and contractors recognize the value in using concrete in their homes or businesses. Contact us during your planning phase and we’ll help take the stress out of your decision making, and even provide an on-premise, no-obligation quote at your convenience. 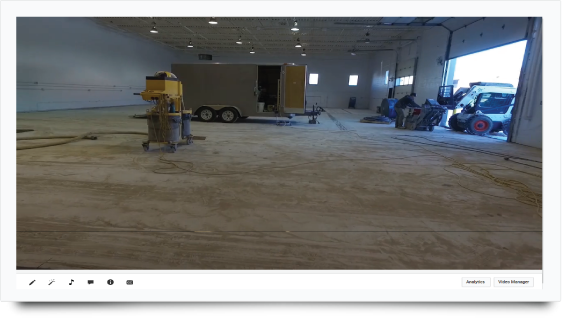 Check out our video (below) as we walk through this huge industrial space. 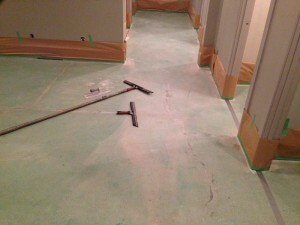 It shows work done by the Hardscapes team as they prepped the floor for patching and levelling. 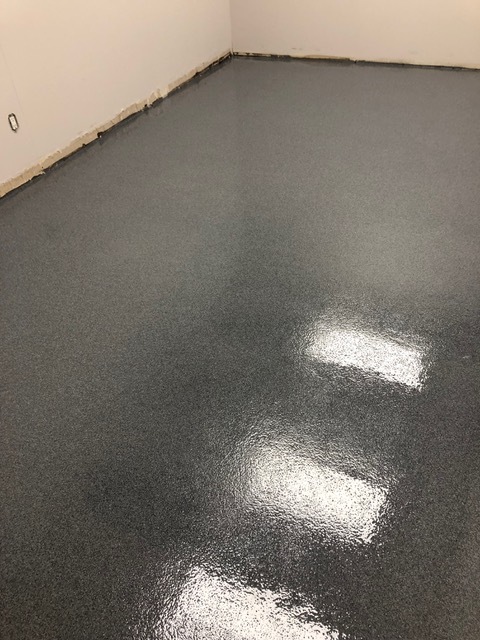 Hardscapes recently completed a quartz broadcast flooring project for an oil field service company. We installed this floor through the shop lunchroom, hallways and bathrooms. 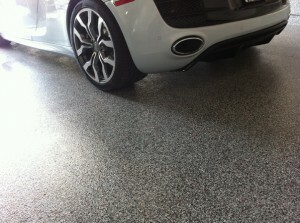 With the quartz broadcast finish, you’ll get more of a monochromatic look. 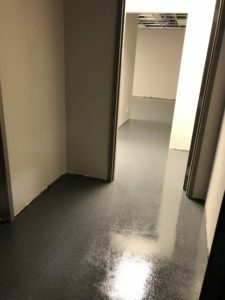 Quartz broadcast flooring is an incredibly durable, seamless, non-skid floor resistant to stains from oils and chemicals, easy to clean and antibacterial which made it a fantastic solution for this heavy use industrial application. Check out our images below. Quartz broadcast flooring is ideal for retail and commercial environments, plants and warehouses, schools and healthcare facilities, as well as residential applications. To request a consultation or for general questions please contact Hardscapes at 403-547-5597. We’d be happy to make recommendations. Ever wanted to bring the sky inside the house? 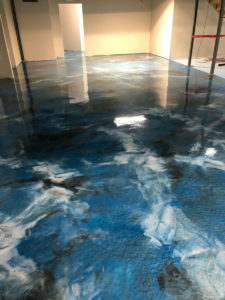 Check out this amazing reflective floor that seems to bring the beauty of the sky into the home. Find out how to do this or any creative thing you can think of for your basement, garage or outdoor space. Call us for a FREE quote or contact us for more information.